I loved this book—absolutely beautiful language and rich, vivid descriptions. I think the author did an excellent job of making this more interesting than your standard predictable love story. I felt sympathy and pity for them while fully aware of their shortcomings and imperfections. I look forward to reading more of his works! 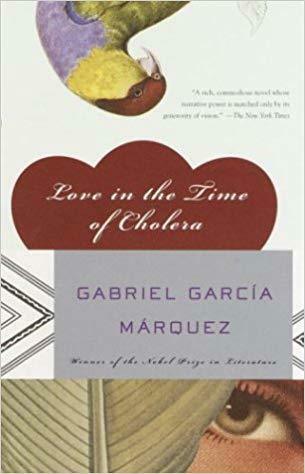 Sign into Goodreads to see if any of your friends have read Love in the Time of Cholera.